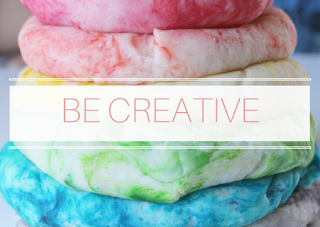 If you are new to my blog, Welcome! 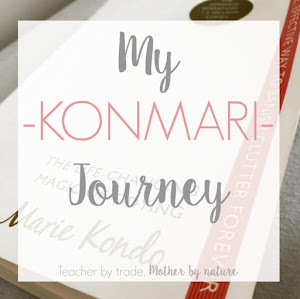 In case you missed it, be sure to read my Introduction and Getting Started post, so you know what the KonMari Method is all about and the reasons why I am doing it. The fourth category of the KonMari Method is KOMONO (Miscellaneous). Now for me, this category is probably bigger than the Paper category. 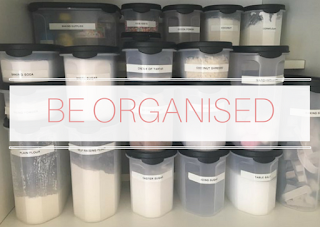 Do you remember in my Introduction post, I mentioned I felt overwhelmed by the amount of stuff I had stored in containers sitting in my office, well majority of them fit into this category. I have containers of miscellaneous items - that I haven't really touched for the past 3 years and includes stuff I have kept for over 10! 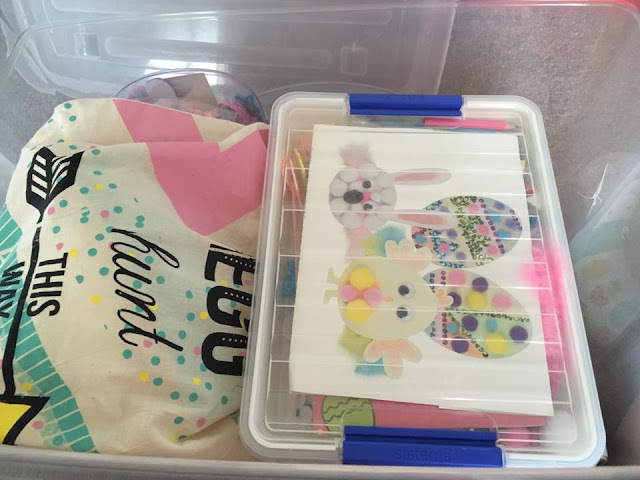 This category may take some time, however I will be following Marie Kondo's recommended order (see below) and will hopefully (fingers crossed) find a new home for everything and only "keep things because you love them, not 'just because'" (Marie Kondo) - which is totally why I always rebound, and why I NEED the KonMari Method in my life. Last year, we had a great Christmas, it was the first Christmas in our new family home. We went with a 'Bright & Merry' theme - it was awesome, however when it was time to pack everything up, I was a bit overwhelmed with all of our decorations and decor etc. I wasn't in the mood to get it sorted then, but I am ready now. So this is all of our Holiday Decorations, mostly Christmas and Easter (we do have one pumpkin bucket for our Halloween treats - it still sparks joy, so I left it in the office). 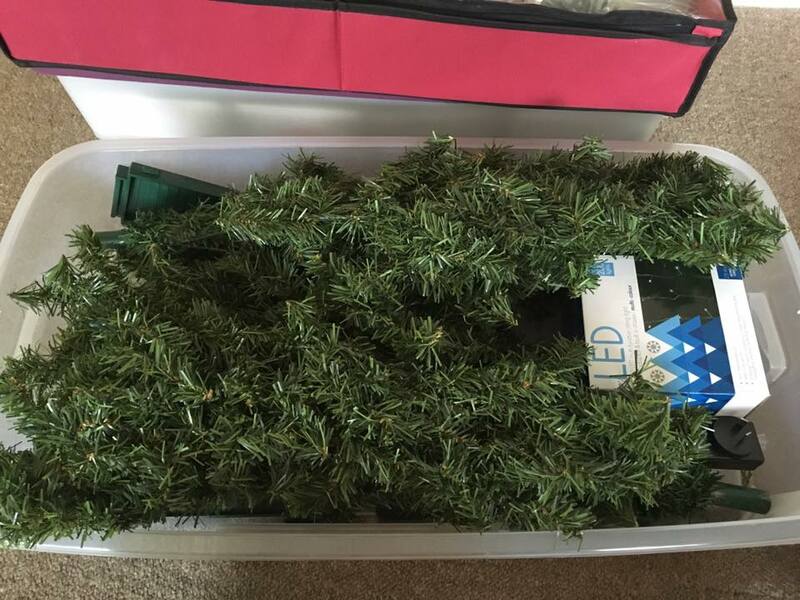 I store our Christmas tree in an 'under the bed storage' container, along with our tree lights. 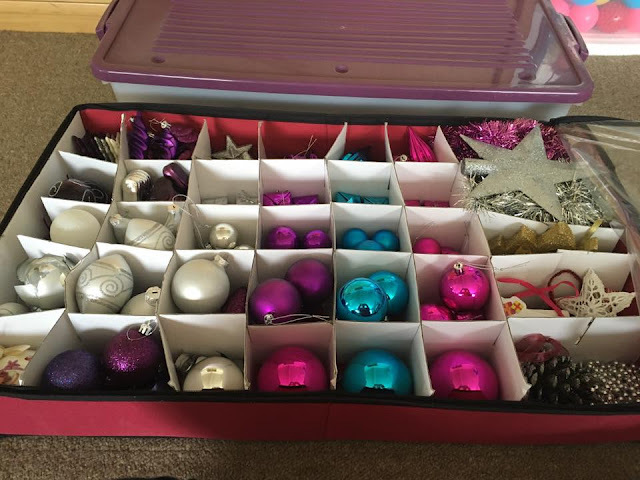 The only thing I purged from this box was a bit of red tinsel, the rest I am happy to keep. I have had this tree for 11 years - since my daughter's first Christmas in 2005 - Up until last year, I had kept it in it's original box with lots of coloured tape around it to close it. It actually was pretty cool, but sadly it had seen better days and it's time was up, so I have replaced it with this container. I really like our Christmas wreath, I picked it up from the op-shop for a few dollars and added some decorations that we had spare. I am also keeping our Christmas countdown board. I was a bit bummed when I opened up my Christmas decorations storage bag, quite a few of the decorations were broken (simply because I didn't store them properly in the office), so they went straight into the bin. I did purge a few older decorations, that didn't spark joy anymore and made sure everything was in the right place. 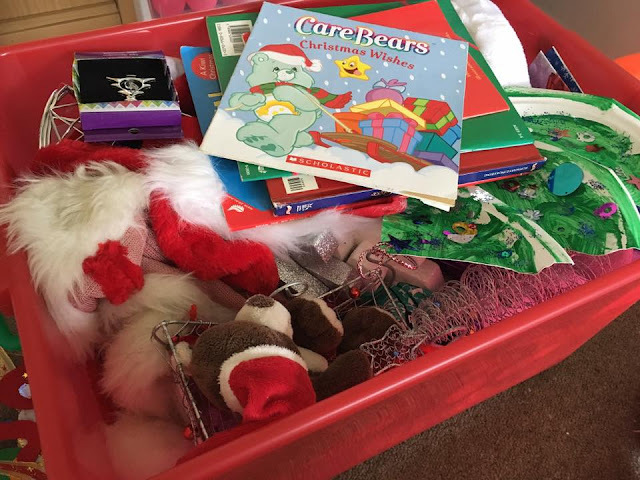 Once Christmas was all over, I quickly chucked all of the Christmas items in the different containers and put them in the office. I didn't do a very good job at organising any of them, so today was actually a good time to take stock of what I had left over, and what I will need this coming Christmas. It was definitely in need of a bit of re-organising. 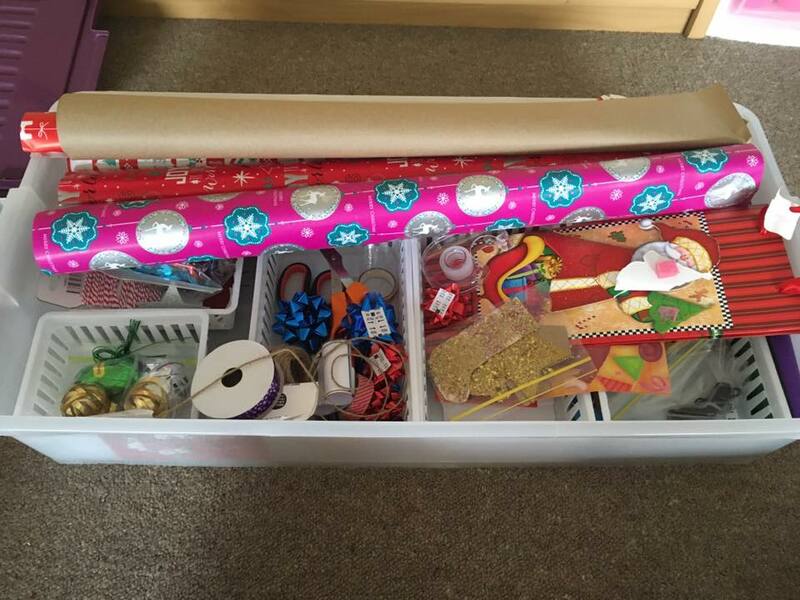 My Gift wrapping station was actually featured on The Organised Housewife's blog. 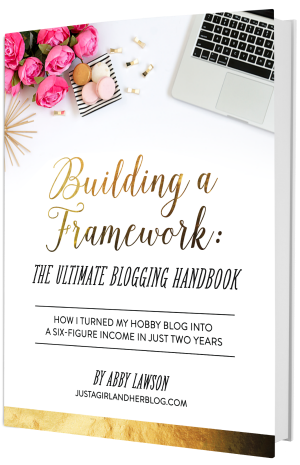 You can see the my guest post HERE. 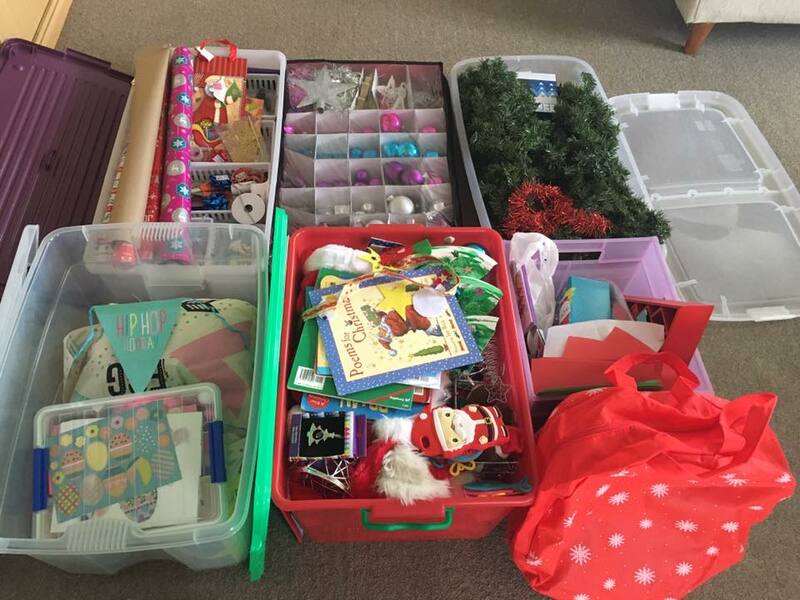 I will be re-stocking this station, closer to Christmas. I have been thinking about better storage solutions for our Christmas decorations. 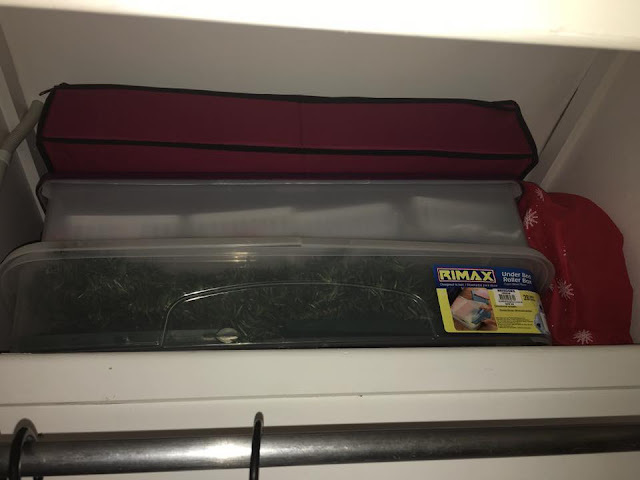 Unfortunately, we don't have enough space under our bed for these containers, however all three containers fit perfectly stacked in the top of our bedroom wardrobe. They are out of the way and I know they won't get damaged up there (I just need to label them). It also frees up space in my office. 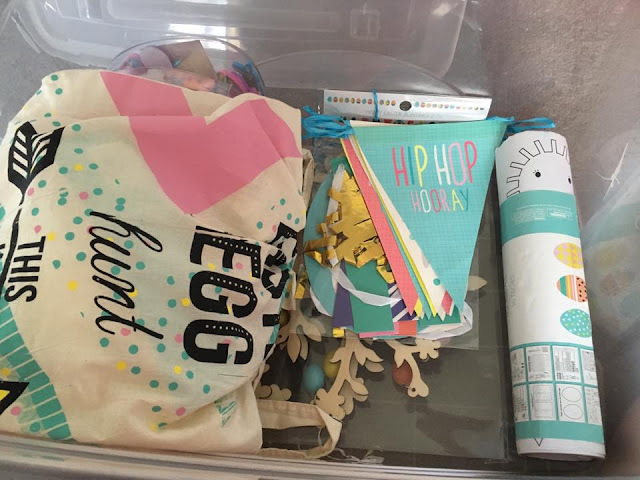 Depending on how I feel after this KonMari journey, I might be giving up my office space - giving it to my partner (as it takes a chunk out of his garage space). Watch this space. 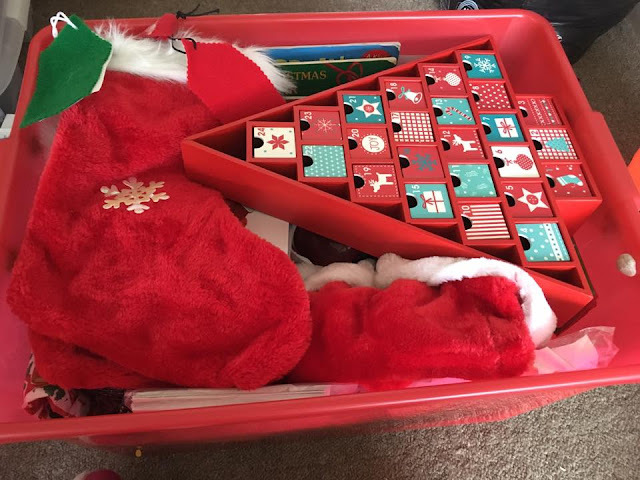 I have this red box (from KMart) filled with our Christmas Home Decor items - all things Christmas related for our family and home. Sorting and purging...what 'sparks joy'? Everything Christmas related (decor etc) is in this one box, and is no longer disorganised. I can't wait to bring it out in 6 months time. 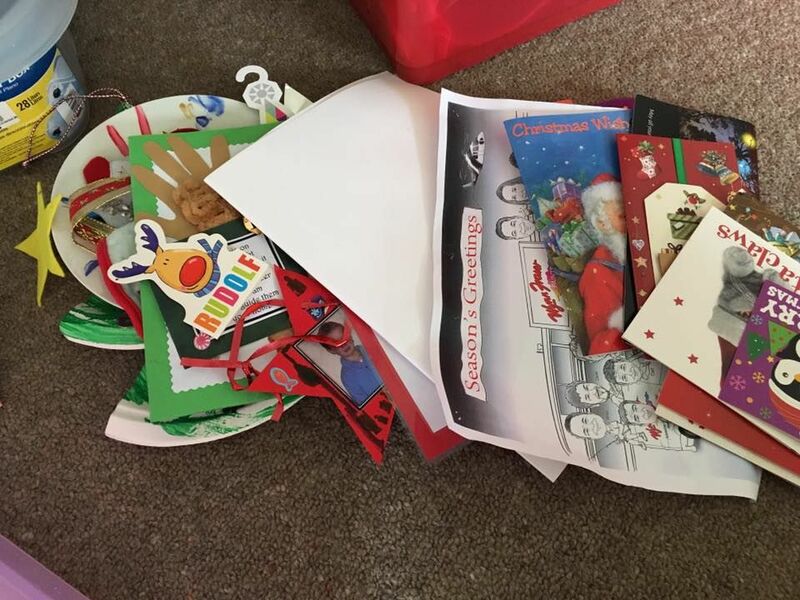 I pulled all of our 2015 Christmas cards and the kids crafts etc to one side - these have been added to my Sentimental pile mountain. I have written 'Christmas 2015' on the back of them, so I know when we received them and they don't get mixed up with the others. I know I have done this with previous years, but not all of them. I will definitely be doing this from now on. I can't believe I didn't do this earlier. So much stuff I no longer use, kept 'just because' or no longer sparks joy. I did put a few things in the donate pile, but majority of this stuff went straight into the wheelie bin. One of my MOST POPULAR posts to date is my 'DIY Christmas Advent' - using baby food jars (it was featured on Happy Hooligans website - see 50+ ways to Re-use baby food jars). 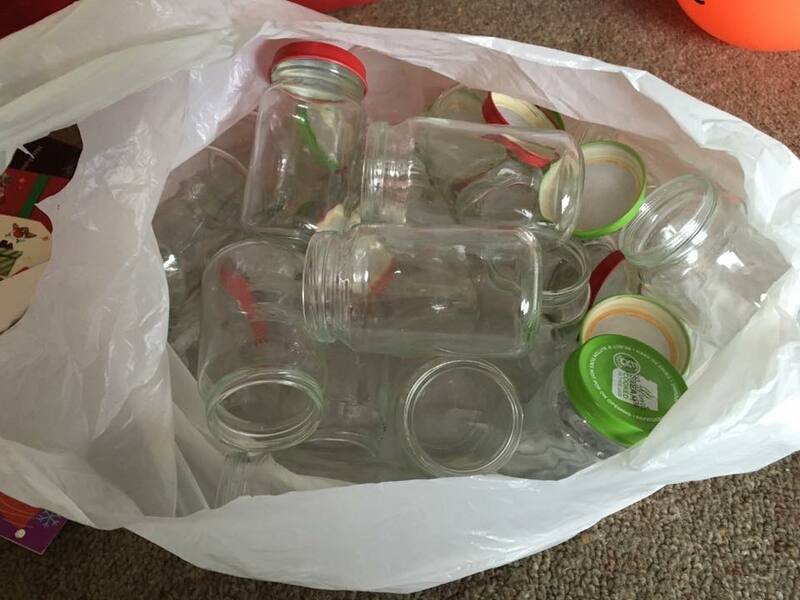 Last year, I created my own Advent Calendar Bundle/printable, so these jars unfortunately no longer spark joy for me. I'm sure someone will put them to good use. 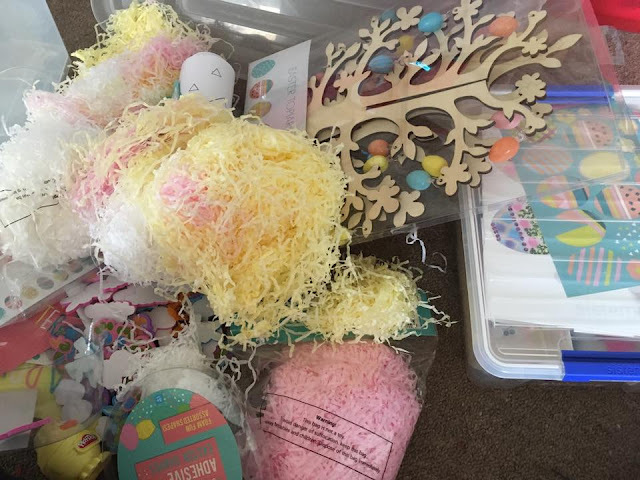 We only have a few Easter decorations - Easter tree, Easter Craft Box, roll of printables, bunting, foam stickers and shredded paper - I basically just gave everything a quick tidy and have stored it all in a 60L container for now. 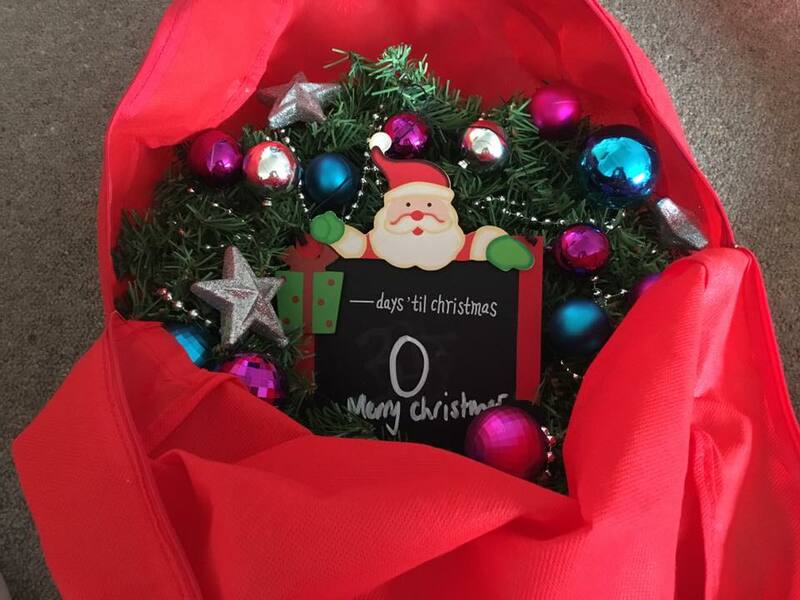 Holiday Decorations - TICK! 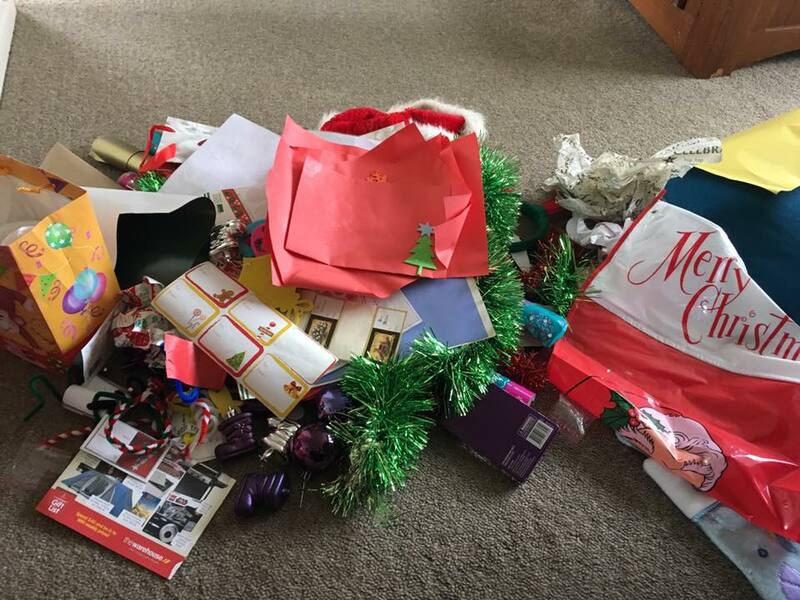 It feels great having all of my Holiday Decorations sorted and organised. I was pleasantly surprised at how much I threw out. Everything I need for Christmas or Easter is now easy to locate and the containers are more organised, making it easier to find something. It will be my mission to keep this up, return things nicely and not shove items in the containers once the holiday is over. How do you store your Christmas decorations? This is going to be the last area of the Komono - OTHER sub-category, and it's quite a big one because I am a lover of bric & brac. 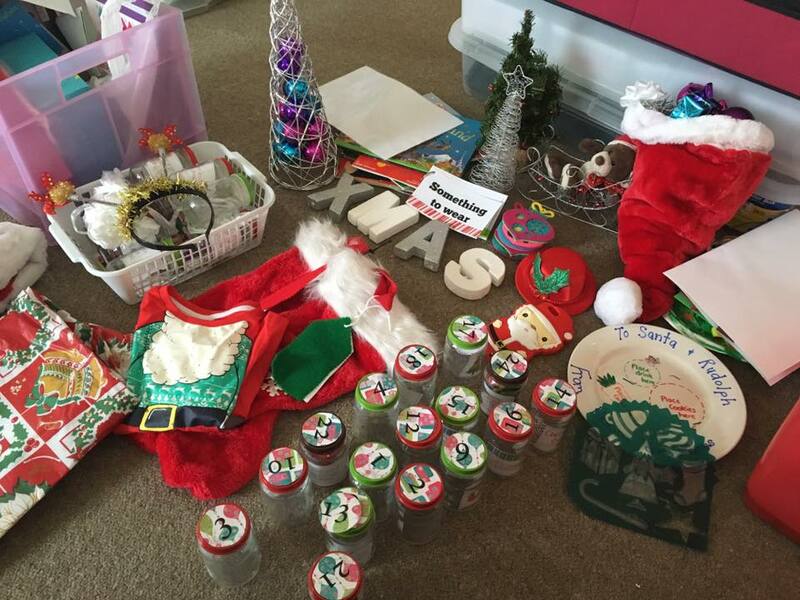 It will include decorative items we have in our home, plus photo frames etc. Note: I will be doing a 'KonMari with Kids' series once I have finished my own KonMari journey. 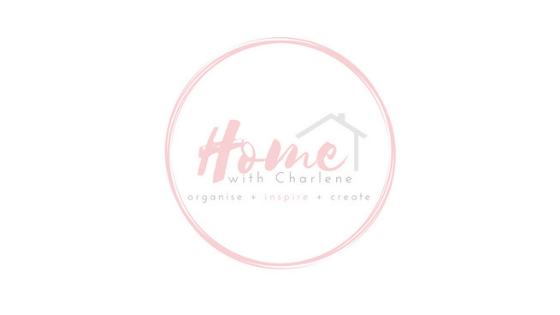 Watch this space or Subscribe to my Blog, so you don't miss a post. 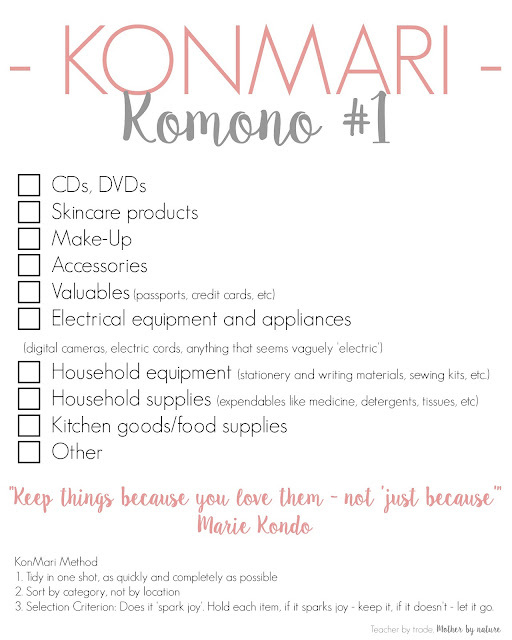 If you would like to give the KonMari Method a go, and you don't have the book - Here is a checklist of the fourth category - KOMONO (Miscellaneous items 1) . Click the image below and Save/Print. 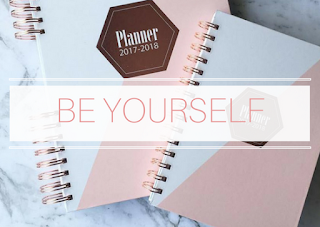 You can also view my previous checklists HERE. Thanks Michelle. 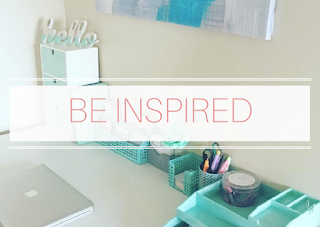 It definitely makes life a lot easier having everything in one place. I also have one for birthday/general wrapping. How did you get on this weekend? 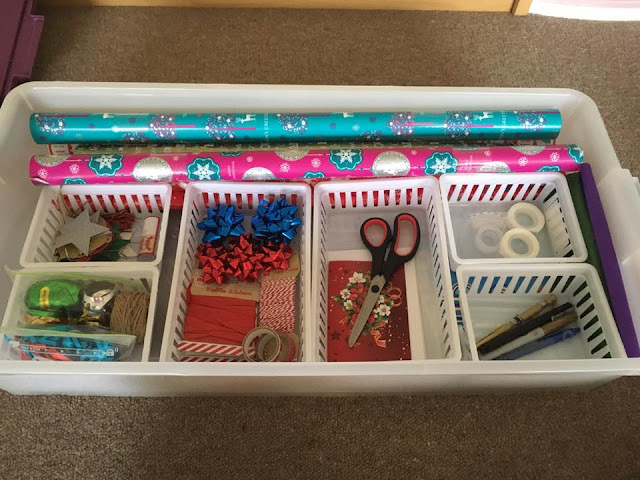 Did you make a wrapping station? 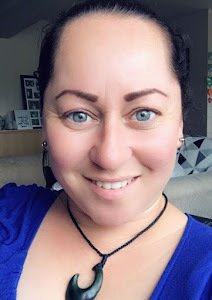 I would love to see a photo if you did. You can do it Mel! 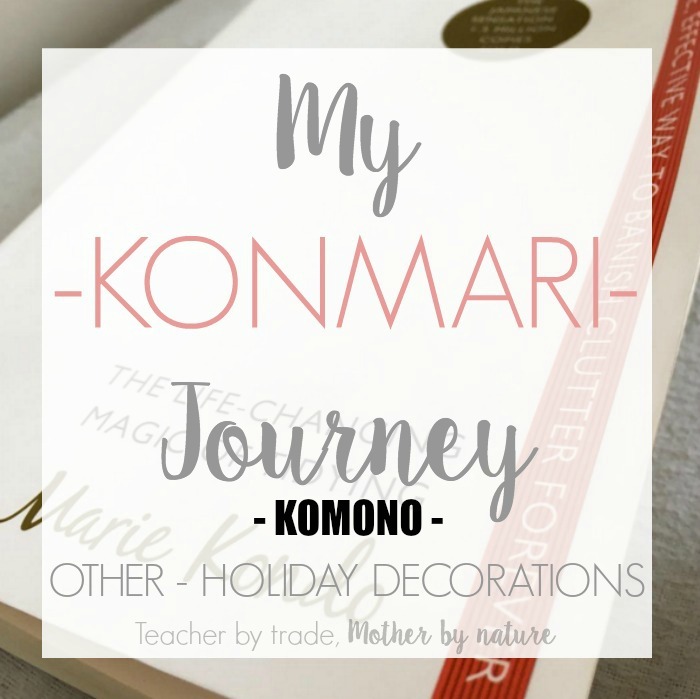 How far did you get with the KonMari? Komono category has been hard...because there is so many sub-categories. I am almost finished. I can see the light at the end of the tunnel. Thank you Nicole. I am determined to finish. I hate starting things and not finishing them. I know I am going to feel a lot lighter once it's all done. 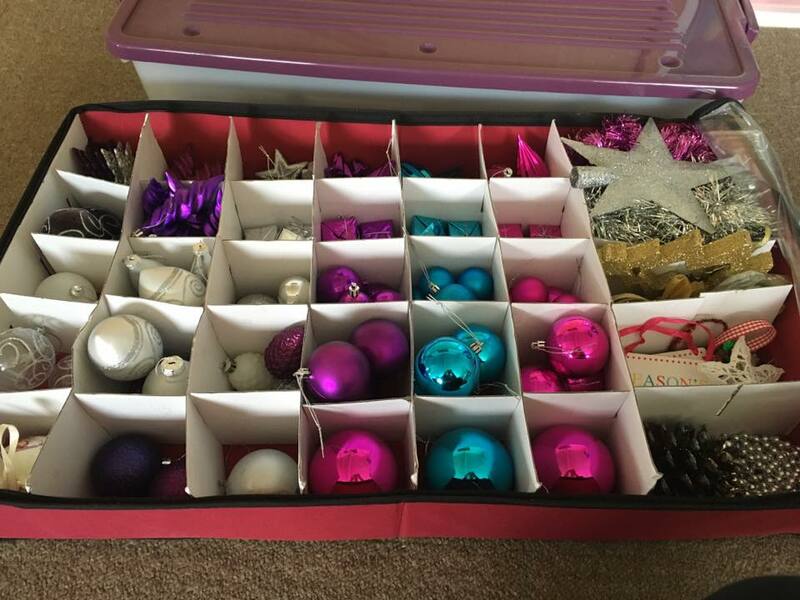 No doubt, I will be tempted to buy new decorations - I will have to make sure I donate some to make room for the new.